The Organization for Security and Cooperation in Europe (OSCE) is hosting an event in Vienna, Austria on October 28th focusing on climate change and security. This is part of the Security Days series. Registration and further details are listed below. 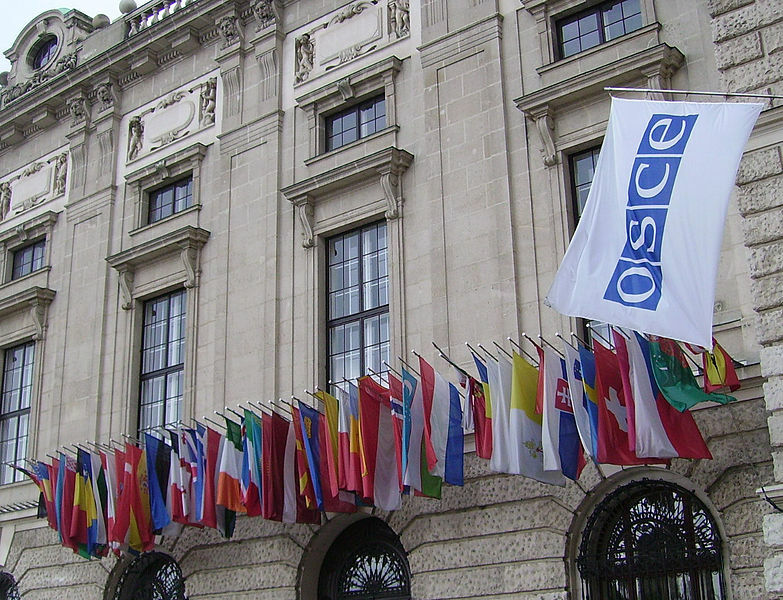 The draft agenda, concept note and registration form are available on the OSCE Security Days webpage. The event will also be webcast. This OSCE Security Days will provide a forum to discuss the security risks associated with climate change as well as the security benefits of climate change mitigation and adaptation. It will also identify successful approaches to integrating security considerations into climate change policies. Taking place in the run-up to the 21st session of the Conference of the Parties to the UNFCCC in Paris, this OSCE Security Days will bring together senior representatives of governments, regional and international organizations, NGOs, academia, philanthropy, business and entrepreneurs for an open, interactive discussion on one of the most critical challenges of our time. It is also intended to promote opportunities for co-operation in addressing security risks related to climate change and to generate recommendations for conflict prevention and for minimizing security risks of climate change, particularly in the OSCE region. The conference will take place at the Hofburg Congress Centre. The registration form is available here. By Caitlin Werrell and Francesco Femia in climate and security, event, events on September 17, 2015 .